Final Finish is a light rinse for use after BioClenz, Hydroclenz, or Vivid. Using natural Apple Cider Vinegar it de-tangles and imparts a radiant shine. A weightless products that leaves no residue or heaviness and leaves the scalp feeling fresh and clean. 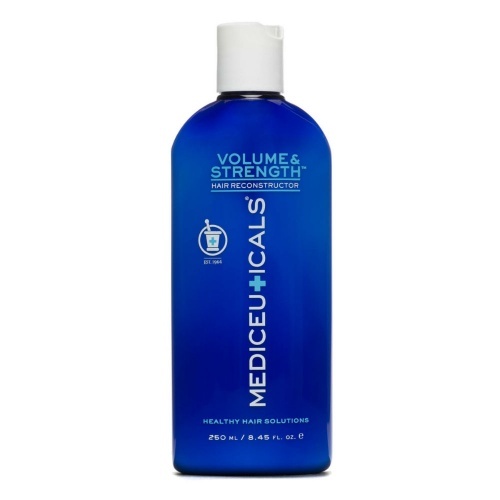 it has a PH balance of 4 and uses Jojoba Oil to keep the hair smooth and hydrated. What a way to 'finish' ! 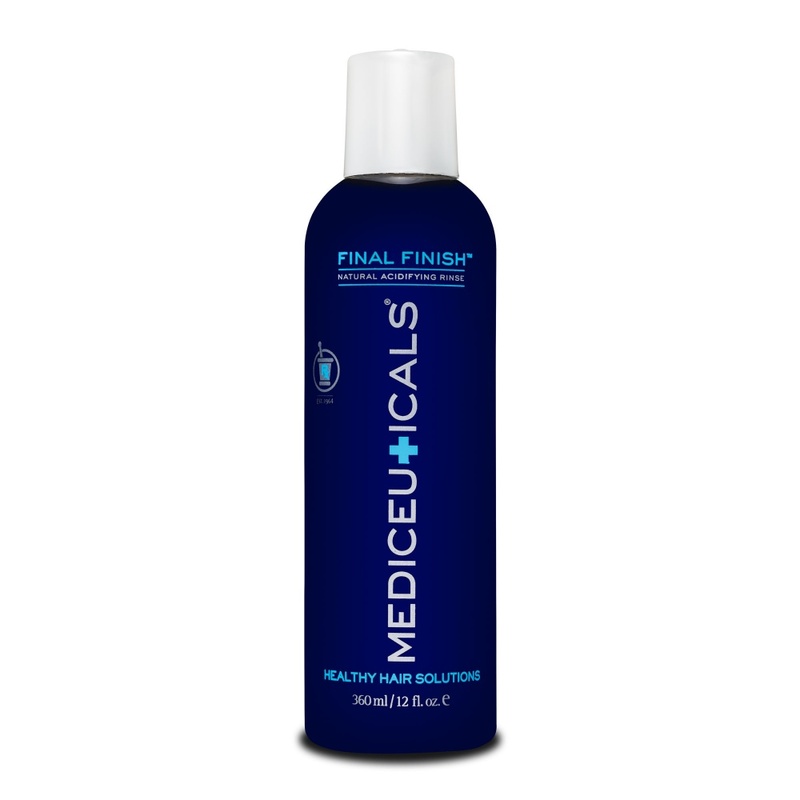 I have already submitted a review for the Follicle and Scalp Revitalizer including complimentary comments about the qualities of this product also as part of the 'three product care' which I use. It is excellent and has contributed to the care of my hair. My partner uses this after Vivid Cleanser by Mediceuticals. I use this after Fuente Protein Shampoo and Mediceuticals MoistCyte as an extra treat. It smells amazing. And leaves your scalp and hair feeling so fresh and clean. I have been using this product for several years and really love how great it makes my hair feel. It always leaves it soft and silky smooth, and reduces the need for other styling products.